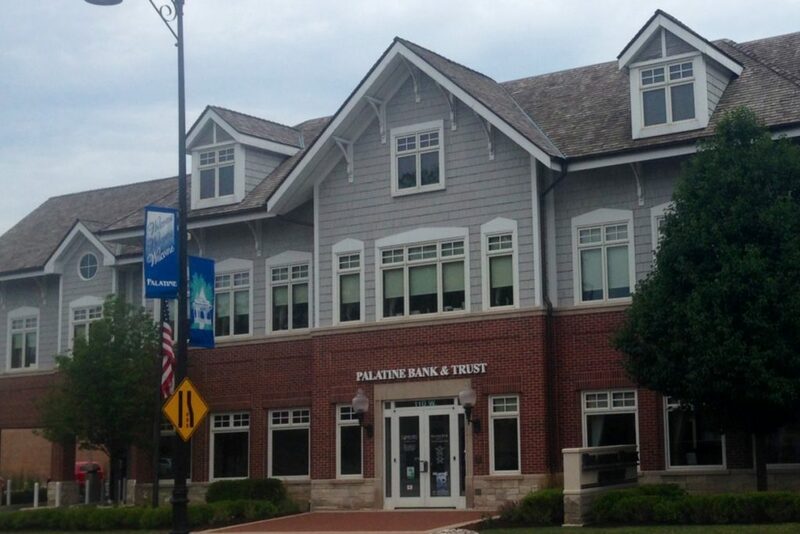 Palatine Bank and Trust, a Wintrust community bank, prides itself on providing community-focused banking services for both businesses and individuals. As Palatine’s community bank, our philosophy is to take a personal approach, while offering all of the products and services of the larger banks paired with exceptional customer service. We’ve been in downtown Palatine for over 12 years so we understand what it’s like to run a business in this area. Educating our customers on financial matters is another resource we provide whether it’s a helpful suggestion, financial planning assistance or one of our many community focused classes and seminars. In addition to providing banking solutions, we also take pride in giving back to our great community. We know that when we all do our part, we’re helping the local businesses, families, and charitable organizations of Palatine thrive.